Do you dare step foot in North Wales’ ONLY ultimate Halloween experience? 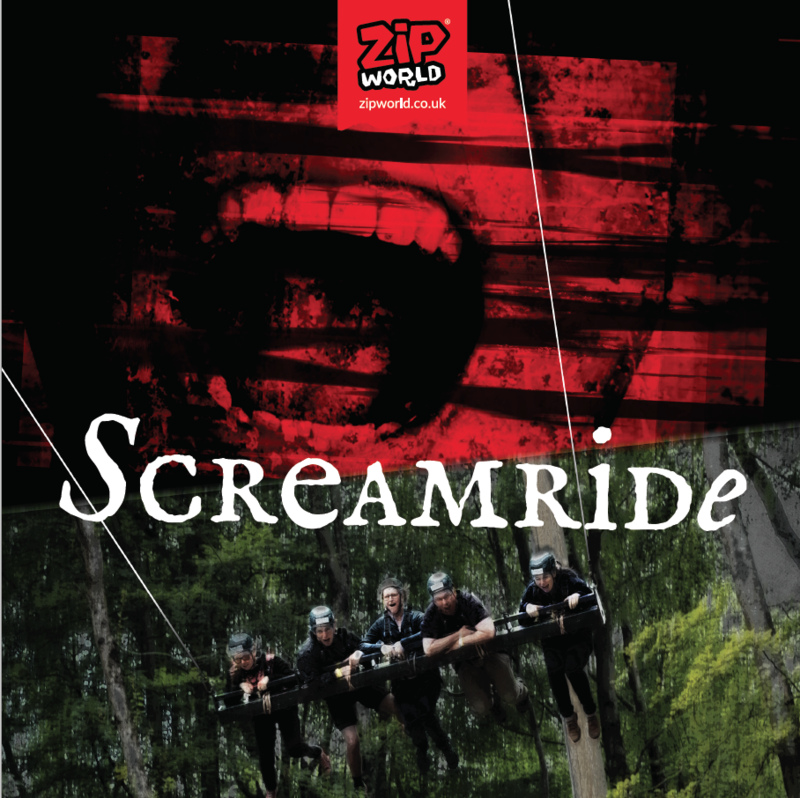 Experience a fearful evening of adventure, thrills, frights and food as you’re submerged into another petrifying world. Welcome to Ffear Fforest. Enter the zombie infested lair of Treetop Zombies. Bounce your way through the netted jungle, whilst avoiding the hoard of zombies which dwell within. 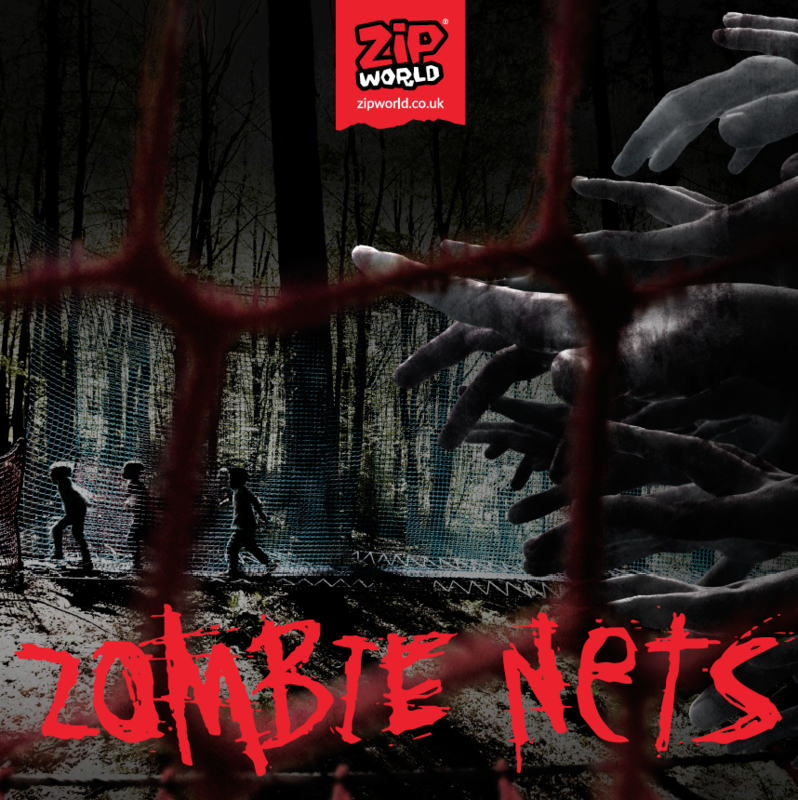 Run along Europe’s longest net walkway to make your escape… or will the zombies catch you..? 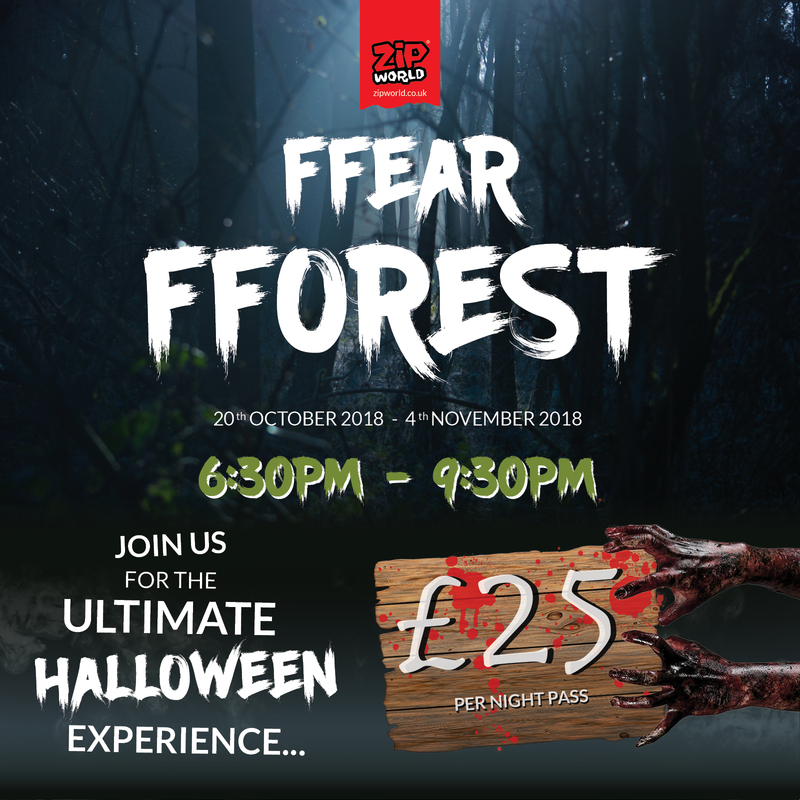 Feast on the delicious menu of horrors at the Fforest Caffi, or indulge in a hog roast, whilst you soak in the fearful atmosphere. Enjoy scary stories, pumpkin carving and appearances from spooky characters. 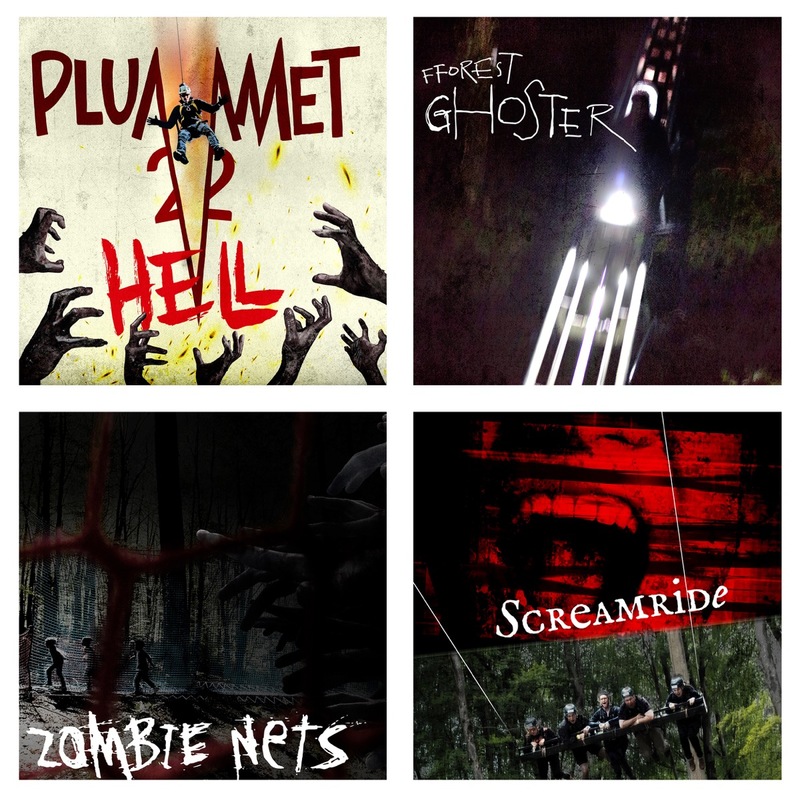 For an added frightful treat, book onto the Screamride, and send you and your friends flying through the forest at the dead of night. But will anyone hear you scream in the dark? 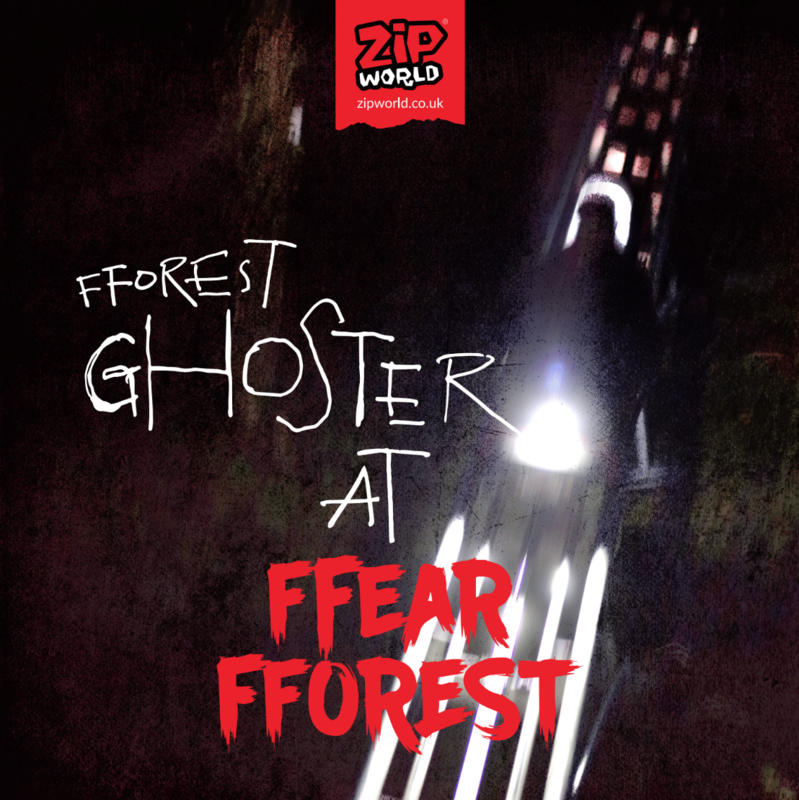 Beat the crowds and Plummet 2 Hell whilst your making your way through the Ffear Fforest. Will the Reaper be waiting for you at the bottom? 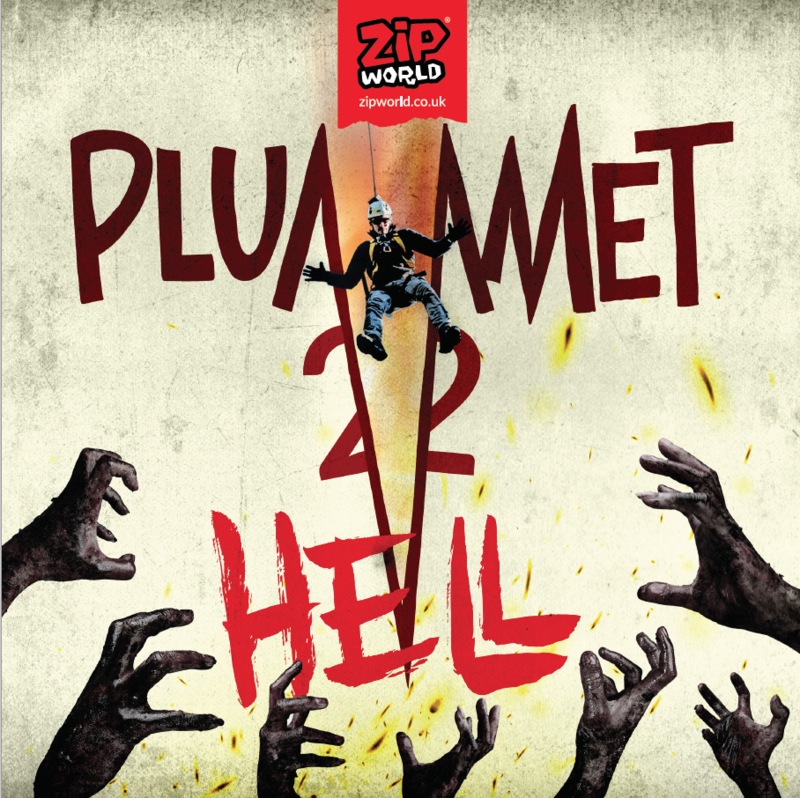 Find out, get your Night Pass today and immerse yourself in the ultimate Halloween takeover. We’re dying to see you.